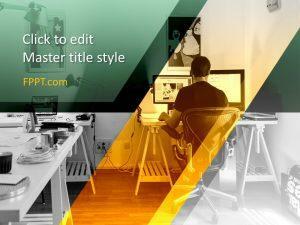 Feast your eyes on the best presentations from FPPT, as chosen by the editor. 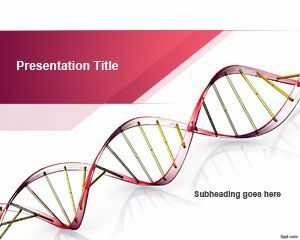 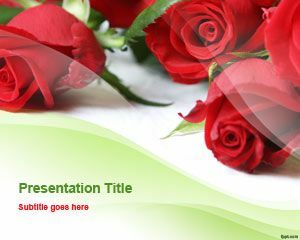 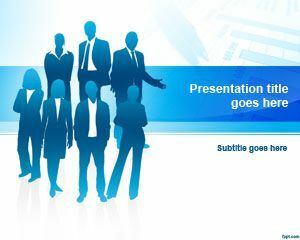 Download free best PowerPoint templates fit for themes, such as Business, Surveys, and Medicine. 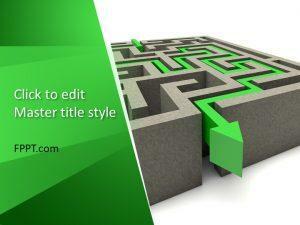 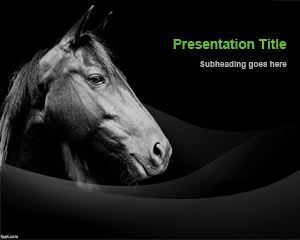 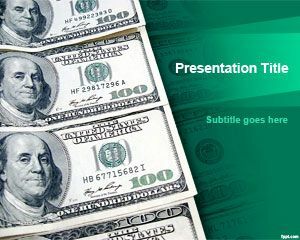 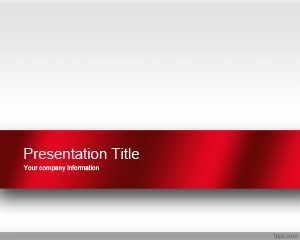 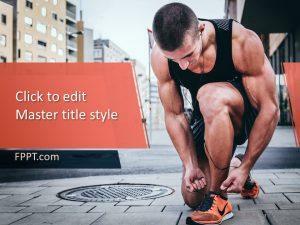 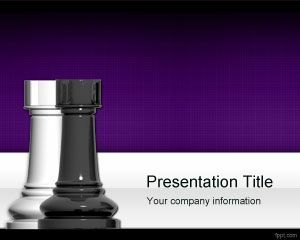 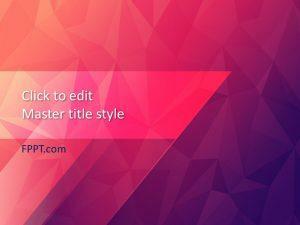 You cannot go wrong with free best PowerPoint templates. 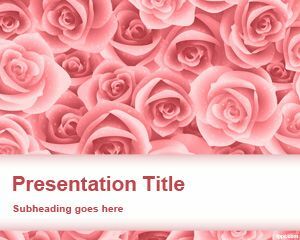 Alternatively, you may be looking to download other free PowerPoint backgrounds fit for a informal occasion, such as planning a date or having fun with family.